While your fiscal year most likely ended Sept. 30, the start of a physical new year is often an exciting and refreshing one for businesses. As resolutions come to light, we all try to better ourselves and our workplaces to make the New Year a progressive and successful one, while also trying to keep in mind the goals in which we have laid out for ourselves along the way. There’s a reason why this is the first on the list. Convergence usually signifies meeting in the middle, finding common results, goals, you name it. In terms of business in the 21st century, convergence means a number of things. As time and technology progress, it is important that you keep your business model rolling with the world of constant changes in which we live. This will help your business to be more productive, streamlining resources and allowing for new ideas, adjustments to the business model, and an easier way to create jobs and a better image for your company. With convergence comes marketing, better PR, and business mobility. While this ties in with convergence, building a social media footprint is likely the most important goal to keep in mind for a small business – or any business, for that matter. According to Statista, 78 percent of Americans – almost 252 million people – are involved with some platform of social media! Tailoring your business needs to social media (through marketing, advertising, etc.) creates a better image for your company, and there are many different benefits of having multiple social media pages for your company! The first step to successfully implementing social media within a business is to decide what you want the company to benefit from these pages. Do you want multiple streams of viewers onto your site and blog? Or are you looking at social media through a lens of long-term marketing (directly advertising your products to social media users)? An important thing to keep in mind when using social media is the 80-20 rule. No consumer wants to be bombarded with constant advertisements about your new product, a sale you’re having, or menial things the company has accomplished. 80 percent of content on your site should consist of blogs, related topics to your business, as well as reviews from customers and pictures. The other 20 percent can be directly about your brand, but be sure to be cognizant of what you post, keeping in mind your consumer base and how they process information. Depending on your line of work, ways of reducing business costs can vary from company to company. A universal way to reduce costs is outsourcing. As a business owner, I’m sure you’ve heard this term tossed around, and have considered partaking in this brilliant and open way of running your business. For instance, you could get a freelance writer or designer to help tighten up and professionalize the aspects of the business that you could use help with! By contract or by assignment, outsourcing cuts the cost of paying an employee a given salary every month, while still creating jobs and a steady source of income. A good way of outsourcing is using mobile time clock apps such as our product ezClocker to simplify employee time tracking and scheduling. According to Forbes, U.S. manufacturing of products related to your business is a cheaper option than that of offshore manufacturing in nations such as China, as they are looking to implement wage increases that would raise the overall cost. Look to negotiate deals for office supplies, and don’t be afraid to search until you find materials that cost you just the right amount! 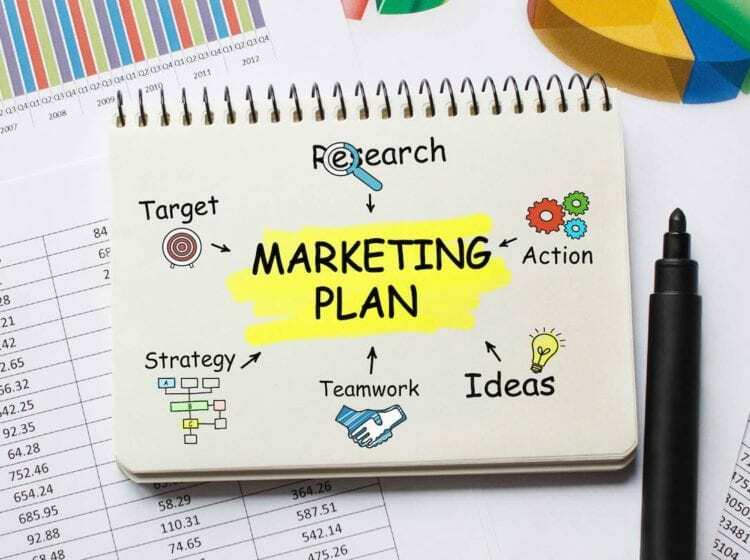 It’s almost customary for contingencies to be worked into your overall business plan, but I cannot emphasize the importance of a strict contingency plan to be implemented and easily molded in any given situation. Business is one of the most unpredictable aspects of life – as anything can happen at any given moment. You could lose a big vendor or customer, you could lose a valued employee in charge of expenses, payroll, you name it. Your job site could experience harsh weather patterns that create difficulty in allowing for safe travels to and from work – just about anything could happen. When creating a contingency plan, it is important to list every possible risk and how to combat it in a convenient and cost-effective manner. An important method to take into consideration is thinking with just your mind alone, that things will inevitably get left out of your plan. Bring on a trusted business partner, colleague or employee from the company and have them read over your plan, just to get another brain and a fresh pair of eyes to look over the plan. The most effective plans are implemented by those who work together! Best put by the old adage, communication is, as a matter of fact, key. You may think to yourself, “why yes, I am an excellent and apt communicator!” I can assure you that, no matter how highly you hold the standards of your communication skills, that they can always use a little bit of oil to smooth out the kinks. As a business leader, you are in charge of every functioning aspect of your business, and it is imperative that you know how to communicate within every facet of your business, especially to your employees to help make them happy. You may be thinking to yourself that SMART Goals sound like a high school acronym to promote involvement and reaching out to help. While you’re probably right in some sense, S.M.A.R.T. GOALS. While there is a slight variation in the words that make up the acronym, the 5 smart goals usually mean Specific, Measurable, Achievable, Relevant, and Time-Based. Specific entails sensibility and an ease in understanding the task given, while measurable entails goal setting that lead to tracking progression and all aspects of business motivation. 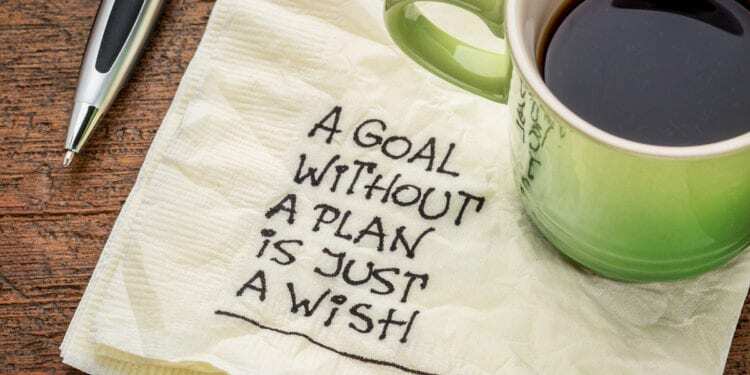 Achievable entails a goal that is realistic and attainable. Relevant pertains to a goal that is personal to you, the business owner, and is one that grows alongside your business. Time-based or target dates have to deal with deadlines that come to your business – set goals, dates, and times to move your business forward by! 7. 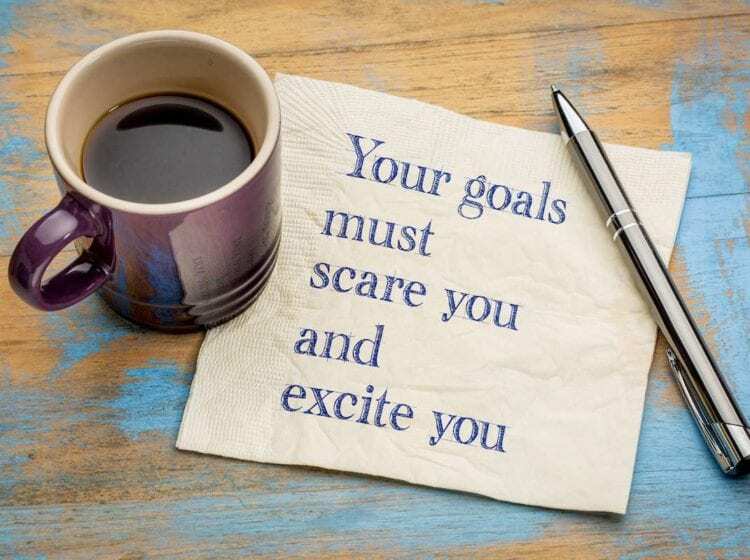 Set your own personal goals! It’s important to remember that all businesses are different. One model for one company may not work for another, and no business is a guaranteed success. 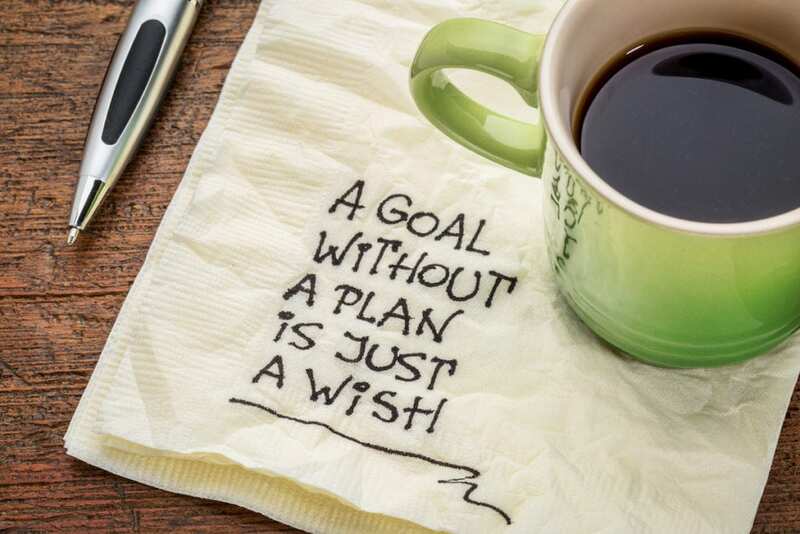 If you’re just starting out, be sure to set personal goals that will reward you as a business-owner and person-in-charge! Create small, easy-to-achieve goals, and work your way up from there! Keep your head in the game, and remember that sidesteps, mishaps, and seemingly debilitating failure is all part of business!